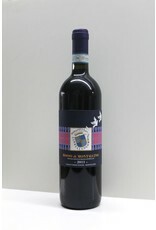 This is a great intorduction to contemporary winemaking in Montalcino. Rosso (literally Red) wines are generally made from young vines that are not yet ready for use in Brunello. As a result they tend to be approachable and easy to drink. These wines also don't need a lot of aging. 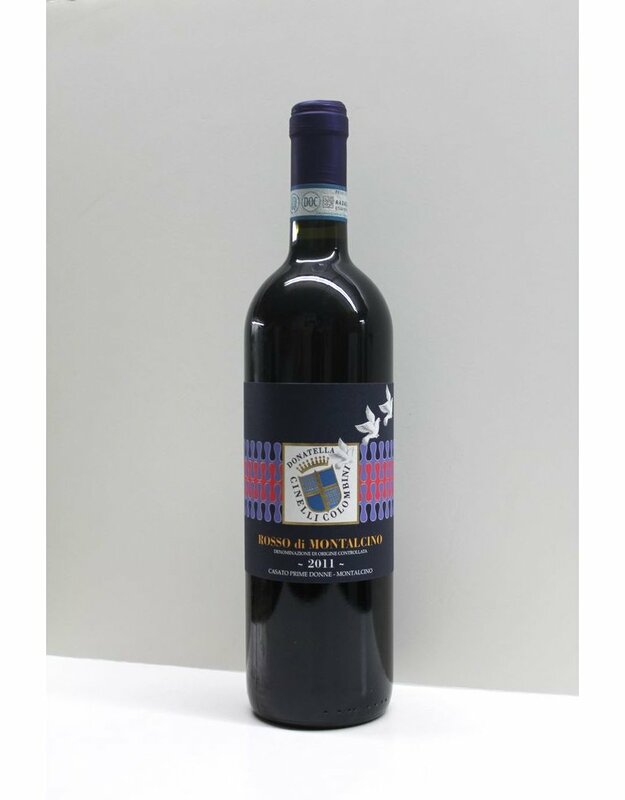 This Rosso is ripe and full of bright dark cherry notes.